At Mister Window we install Planitherm – a new generation of energy saving window glass that can help to lower your energy bills. 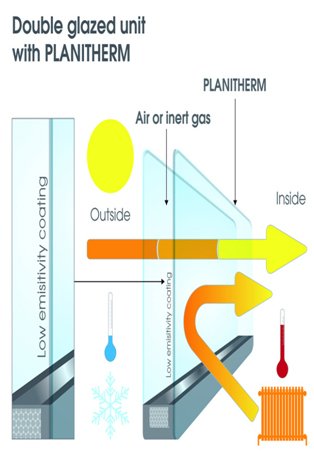 Planitherm is Europe’s best selling range of high performance low-emissivity glass (low-E glass). This utilises a new generation of energy saving window glass that is the most energy efficient glass type available. Installing energy efficient windows can help you save up to 28% per year on your heating bills compared to traditional windows and frames. Planitherm has an advanced coating technology that reflects radiated heat back into your room, instead of losing it through your windows. Planitherm allows free heat and light from the sun to pass through the glass, resulting in a lighter, brighter, warmer and much more energy efficient home due to the advanced thermal insulation. 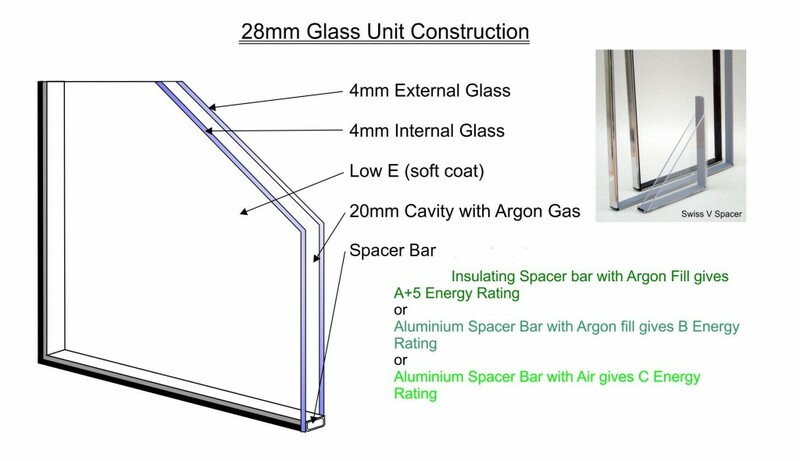 This insulation is three times more efficient than single glazed units and at least 25% more efficient than most currently installed double glazing!